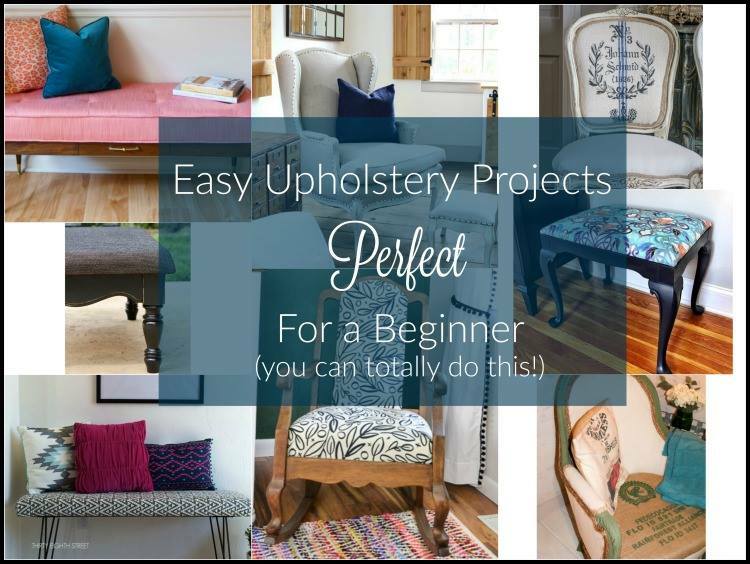 If your stuck in a rut and can't get over the "I'm not sure exactly how to refinish it" hurdle, you're in luck! We're sharing some incredible china cabinet makeover ideas that might just help! PIN THESE CHINA HUTCH IDEAS! One of the reasons people put off refinishing their china cabinets is because they lack a plan or vision for their furniture makeover. Planning a china hutch makeover is no small feat. 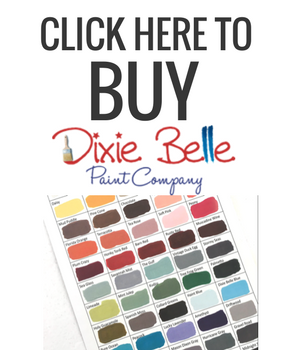 There are so many amazing paint colors and style directions that you could go in- it's no wonder that we struggle to make some of those decisions! Whether you're in the .. 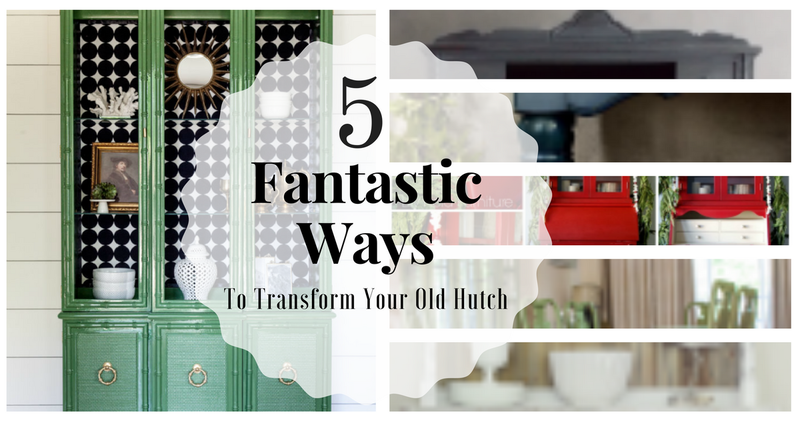 If you're looking to re-do your dining room hutch, we hope that this post will be helpful for you! 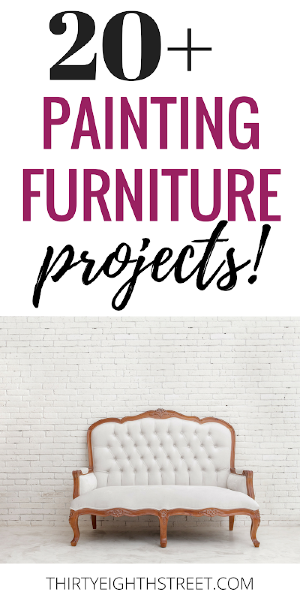 We've put together five different refinishing furniture ideas to help jump-start your creative juices and hopefully get YOU motivated to pull the trigger on your own china cabinet and hutch makeover! After all, that china hutch is probably just sitting there like a big, dark, heavy elephant in the room. Okay, well let's quit staring at that elephant and instead let's get you excited about some new possibilities for that piece! 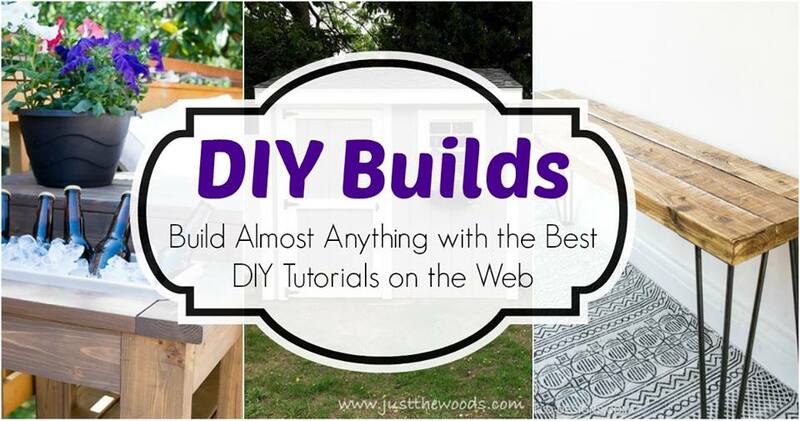 Disclaimer: This post may contain affiliate links to products I love and use every day. This means that I receive a small commission for purchases that are made through these links. You may view our full disclosure for more info. If the wood finish on your china hutch is in good condition, consider pairing those beautiful wood grains with a little bit of paint or a patterned print and save yourself some time. 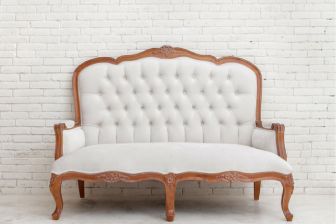 Not all furniture needs to be painted or even 100% painted for that matter. You can choose to leave the original wood tones showing on the inside of your hutch like Keegan from Lemon Drops Reclaimed did on this beautiful Black and Wood Two Toned Hutch. Or add removable wallpaper to the back your cabinet like Simple Practical Beautiful did to this vintage hutch. Or intentionally adding wood elements to your hutch like Nancy from Slightly Coastal did for this darling white china cabinet are all great design choices! Here are a few decoupage furniture ideas that will get your brain thinking! Designers Sweet Spot not only decoupaged a fun bright print to the back of her refinished china cabinet, she also decoupaged a design on the outside as well. Both Pillar Box Blue and Just The Woods selected a fun and whimsical pattern for their china hutches that immediately just draws your eye right in! Decoupaging furniture brings life to a space. It allows you to bring colors together, offers opportunities to mix patterns and overall livens up a room and just kind of automatically makes it interesting to look at! If you live in a tiny apartment or small home, owning a large china cabinet can really eat into your living space. If your china hutch comes apart into two pieces, you can easily repurpose your old china cabinet by separating the top and bottom sections and adding some furniture legs. You can see examples of this here! See how we transformed the bottom of these china hutches and repurposed them into a media console, buffet, and sofa table. The top of a china hutch can also be repurposed into a stand-alone cabinet simply by adding legs. 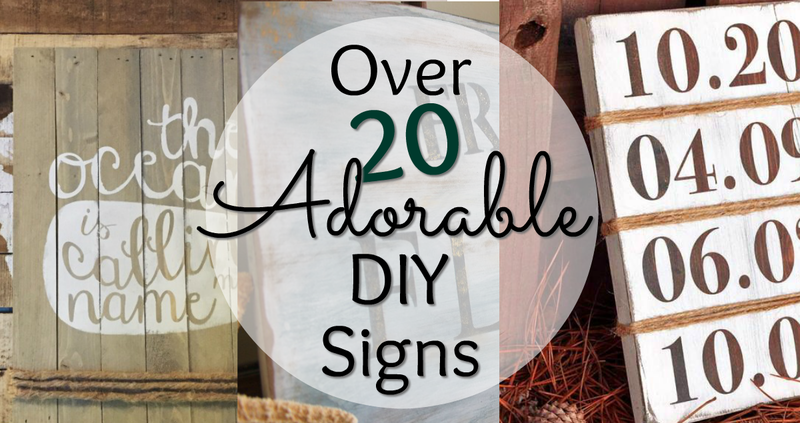 Repurpose it into a curio cabinet or a one of a kind bookcase! Getting rid of the bulky weight of entire china cabinet on a wall will give the illusion that you have more space. We separated this china hutch and added legs to both pieces and loved it so much that we did it again to this vintage china hutch AND to this china cabinet as well! If you're looking for a budget-friendly way to acquire a few nice pieces of furniture, dividing up a two piece china hutch is a really great way to go! 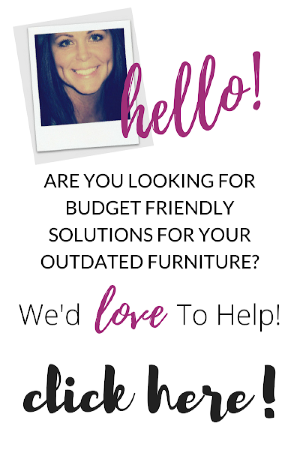 Here are some fantastic furniture leg options! Keep in mind that if you don't like the color or wood finish, you can always paint them to match your piece! There's nothing prettier then a freshened up china hutch painted in a light or neutral paint tone. The contrast between the before and after are ALWAYS so stunning! 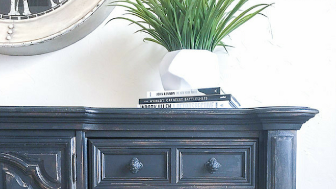 DIY Beautify transformed her china hutch with some white chalk paint® and it looks so good! Neutral paint colors don't always mean painting with white or cream paint! We love these painted china hutches that have been refinished in lovely neutral hues of sage green, grey, and soapstone. Some of the most stunning china cabinets are the ones that have been painted in rich and bold furniture paint colors. It takes a little bit of bravery to paint with a bright and powerful color, but the rewards are worth it! Check out some of these gorgeous china cabinets that have been transformed in some of the richest colors. Bold Red China Hutch from Lily Field Furniture Co.
China Cabinet Makeover by Lily Field Furniture Co.
Did any of these china cabinets speak to you? Which one was your favorite? I hope this post has got your wheels spinning with some ideas for your next china hutch makeover! Will you paint with bold colors, stay nice and neutral or get lively with some striking prints? Whatever you decide, just be reassured that paint is just that... paint. If you're nervous that your china hutch makeover isn't going to turn out the way that you had hoped, it's just paint. And paint can be painted over. It's not a deal breaker! A REPURPOSED CHINA HUTCH SURPRISE! 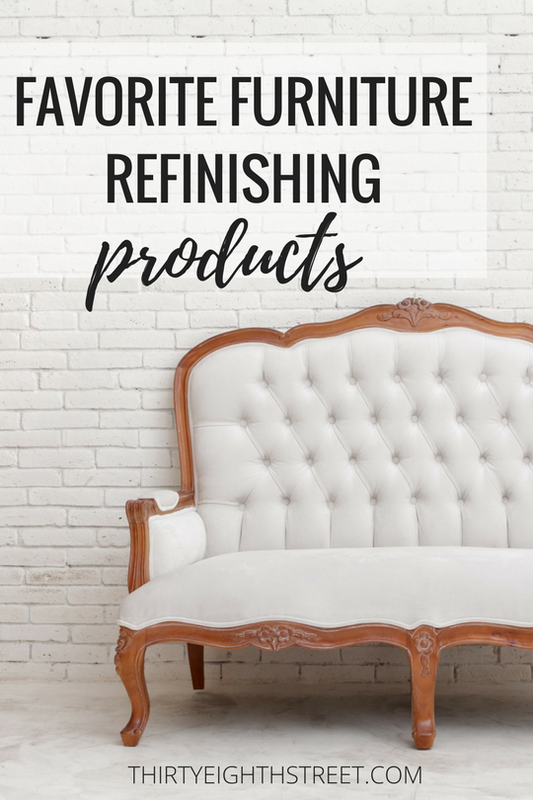 If you need help selecting a furniture paint, these are some of our very favorite furniture paints and furniture refinishing supplies that we like to use. Are you on Pinterest? Join us! We have a board dedicated specifically just for china hutch and buffet ideas. 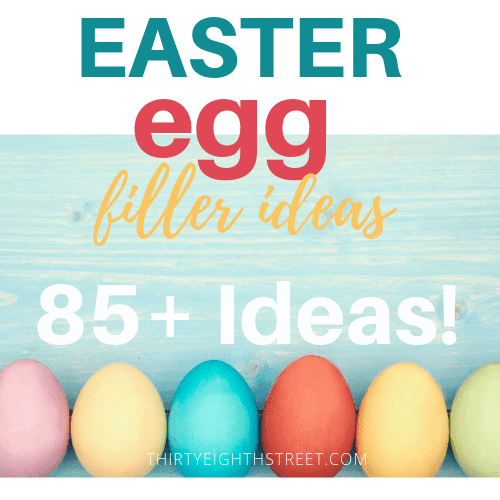 You'll get some more fantastic ideas! Click here to see all of our painted furniture ideas! 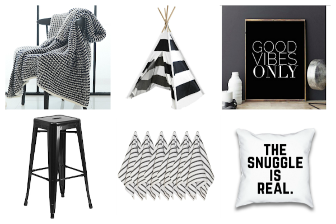 PIN THIS ROUND UP NOW! 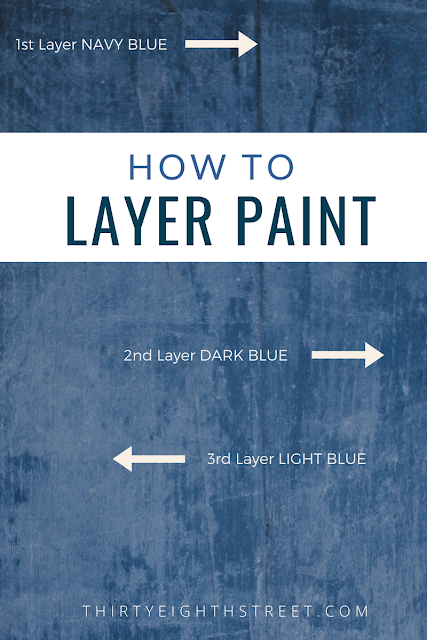 ALL OF OUR LAYERING PAINT TECHNIQUES ARE HERE! 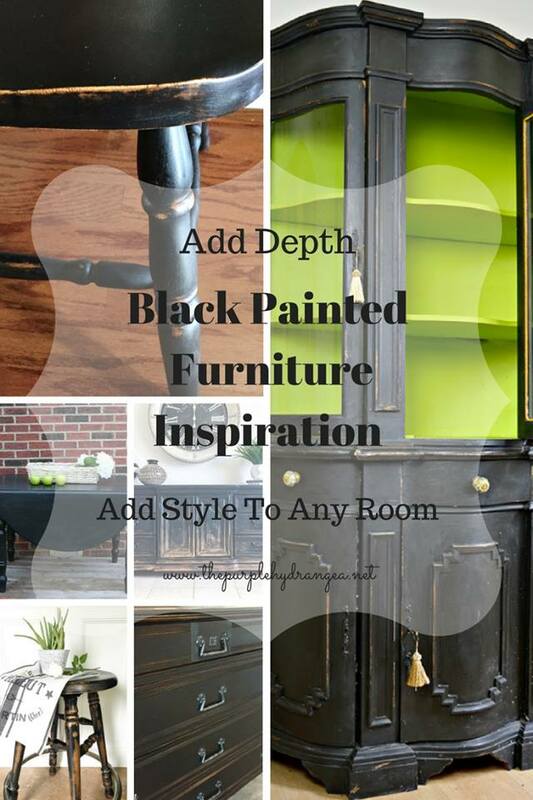 CHECK OUT OUR FAUX PAINT FINISH HERE! With the exception of painting furniture for a girls room I seldom use white. I am a "color" girl. I have painted china cabinets with Annie Sloan Chalk paint violet ( sold as soon as I put it on the floor), aubusson ,navy and green, No grey for me unless requested by a customer. Oooh, Annie Sloan Old Violet is a pretty color! Good for you! Refinished furniture painted in bold colors is definitely eye catching! I love the decoupage idea! How fun! It's such an easy way to add color or a fun pattern into the design!